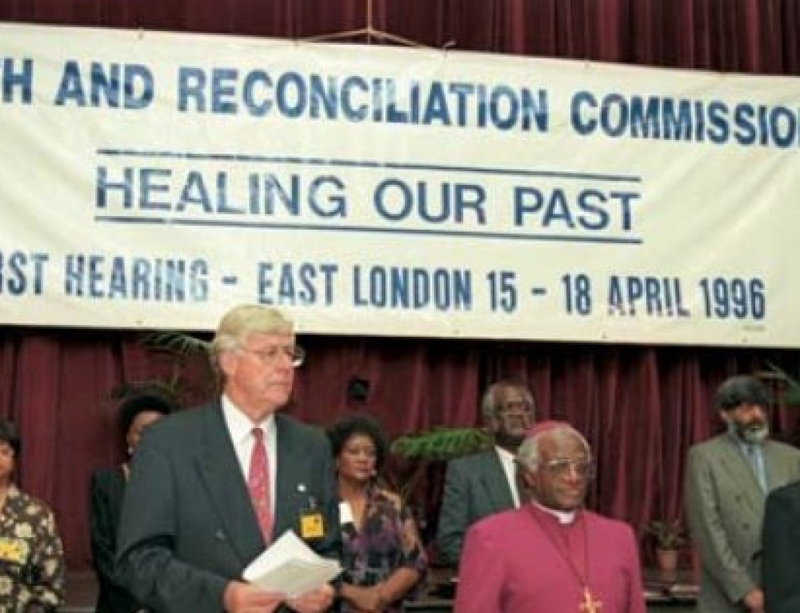 The Institute for Justice and Reconciliation (IJR) hereby wishes to inform members of the media of the launch of its latest research publication- the Reconciliation and Development working paper series. The Reconciliation and Development series is a multidisciplinary publication focused on the themes of peacebuilding and development, with a specific focus on the African continent. The first publication in this series lays the building blocks for measuring national-level social cohesion in South Africa, using data from the IJR’s unique, nationally representative data source on the topic: the South African Reconciliation Barometer (SARB). The need to identify and understand what holds a society together becomes an especially prominent topic in times of deepening social divisions. It is during times of instability, insecurity and/or crisis that policy-makers, researchers and societies more broadly carry out introspection into what exactly it is that their social fabric consists of. 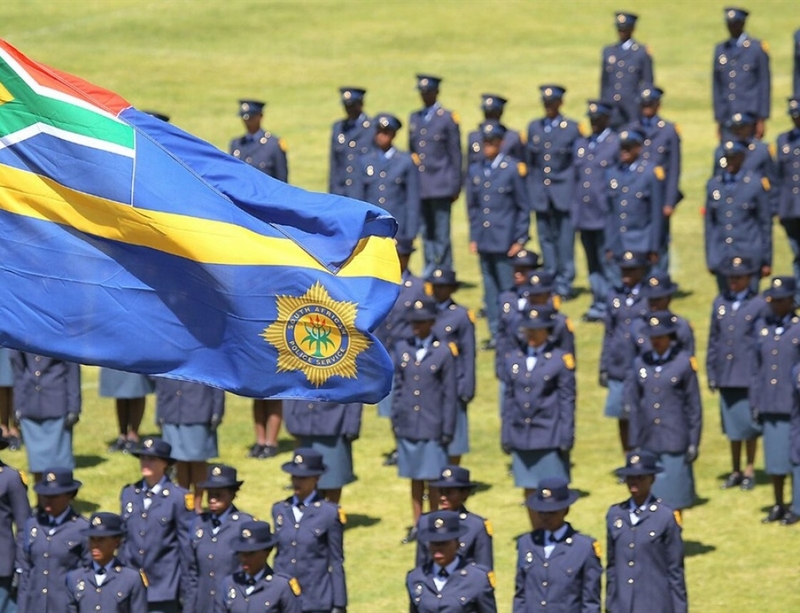 The aim of this paper is to create a measurement for national-level social cohesion in South Africa, by creating an index of variables that provide insight into what it is that holds our society together and, conversely, what causes division within it. The social cohesion index is formulated based on a wide-ranging literature overview of leading thinkers and policy-bodies in the field, and operationalises the concept of social cohesion by providing an overall measure based on the scores for three sub-indicators: (i) equality and social inclusion, (ii) social and institutional trust, and (iii) shared identity. The first sub-indicator shows relatively low scores for economic inclusion and equality at the national level, with substantial variation across race groups. The trust indicator highlights the extremely low levels of trust in South African society, especially inter-group trust. There is little variation between race groups for inter- and intragroup trust, whilst there is substantial variation for trust in institutions. 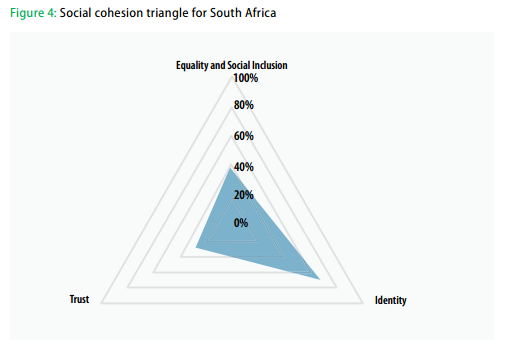 The national level measure produced for a shared South African identity is the most positive indicator for social cohesion of the three sub-indicators. The indicator produced provides a measure by which to track social cohesion in relation to social, economic and political developments over time. The index also provides a means to test for potential relationships between the constitutive indicators (trust, identity, equality and inclusion) over time. 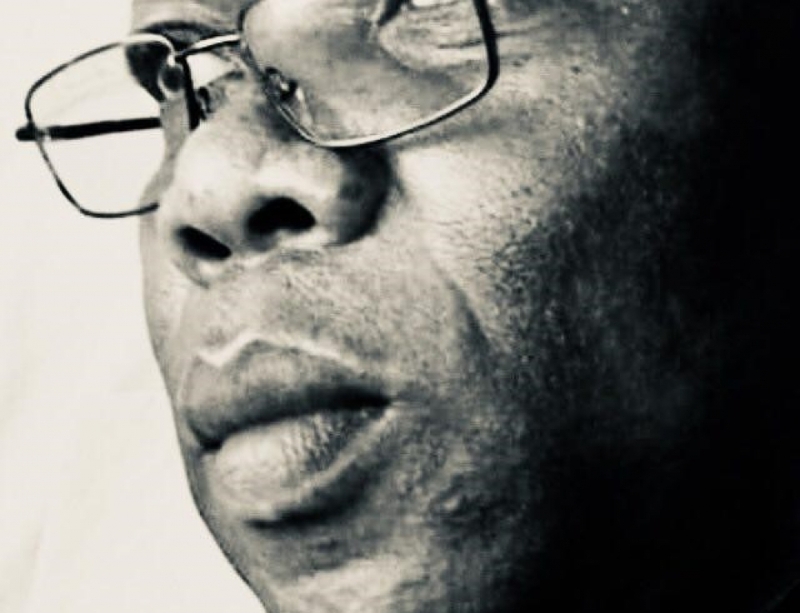 Tracking these developments can highlight important policy considerations in national priority areas of reconciliation, nation-building, the capacity and quality of political institutions and governance, redistribution, inclusive growth and development, amongst others. 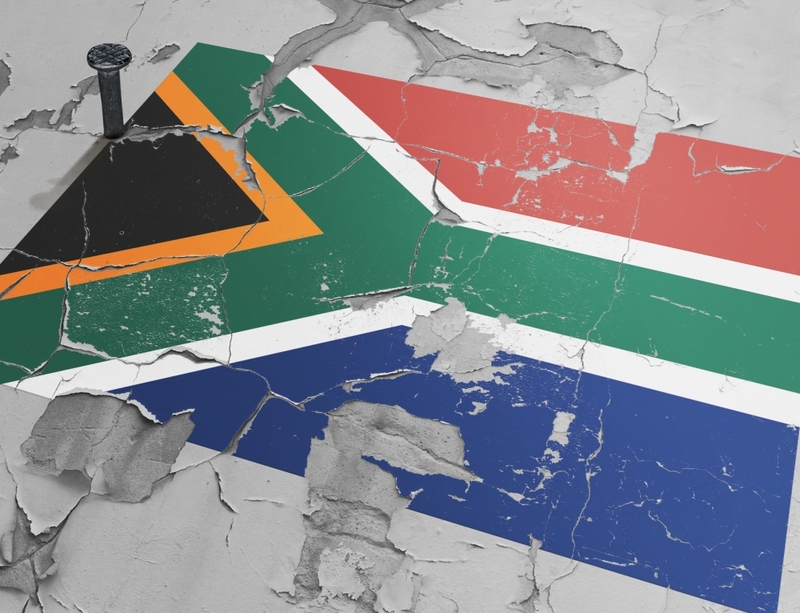 Preliminary insights indicate that a lack of social trust (especially between-group trust) and the extent of economic exclusion and inequality potentially pose major obstacles to bringing about a socially cohesive South Africa.